This week I went to Lake Placid. I can turn any vacation into a bookish vacay! First we went to Barnes and Noble in Syracuse. 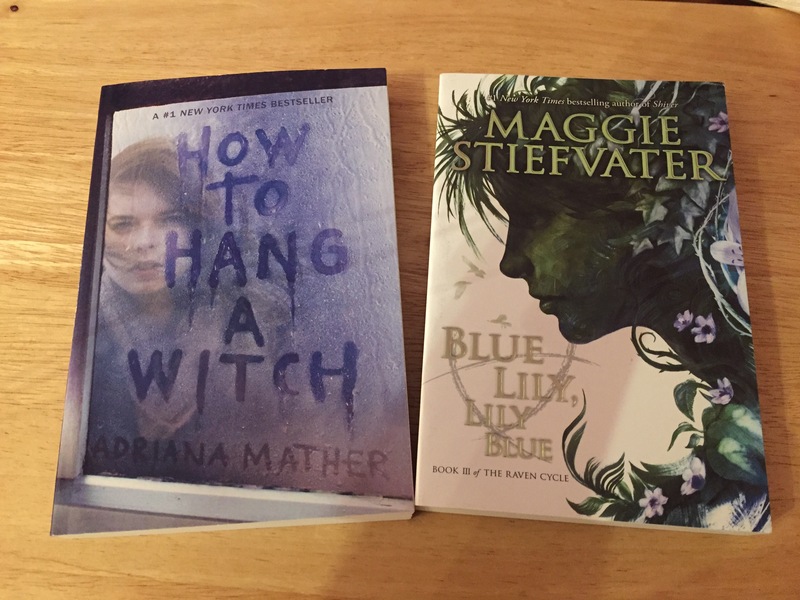 I bought Blue Lily, Lily Blue by Maggie Stiefvater and How to Hang a Witch by Adriana Mather. 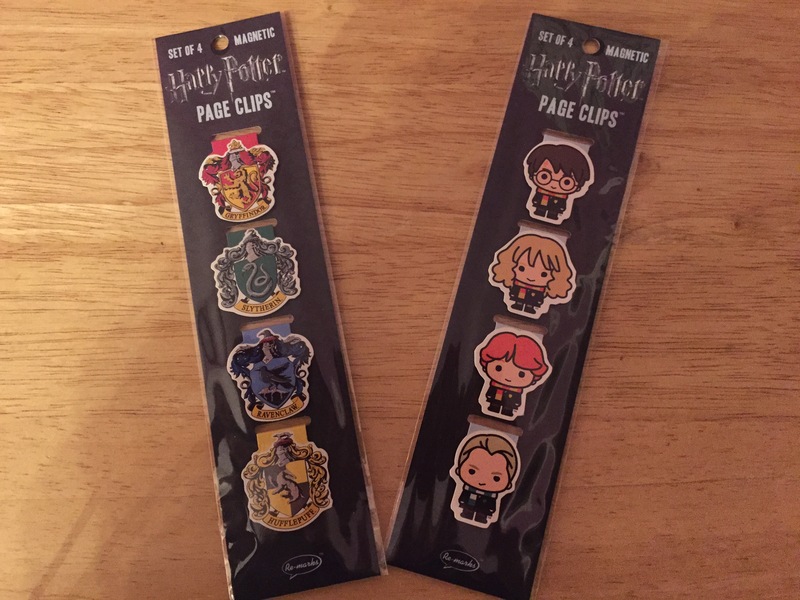 And these are some adorable Harry Potter bookmarks! 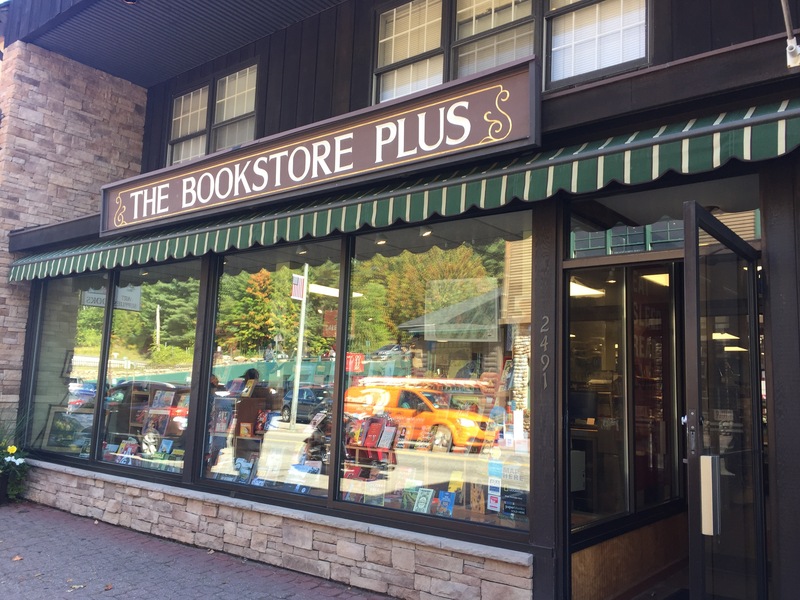 Then, I went to the bookstore in Lake Placid, called The Bookstore Plus. 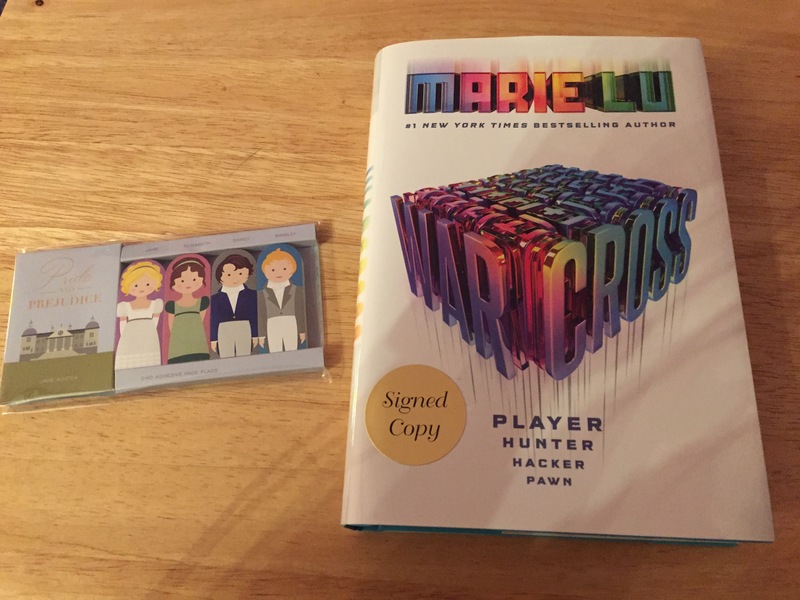 I found a signed copy of Warcross so I had to get it! They also had some Pride and Prejudice stickie notes. So cute! Finally we went to Watertown. 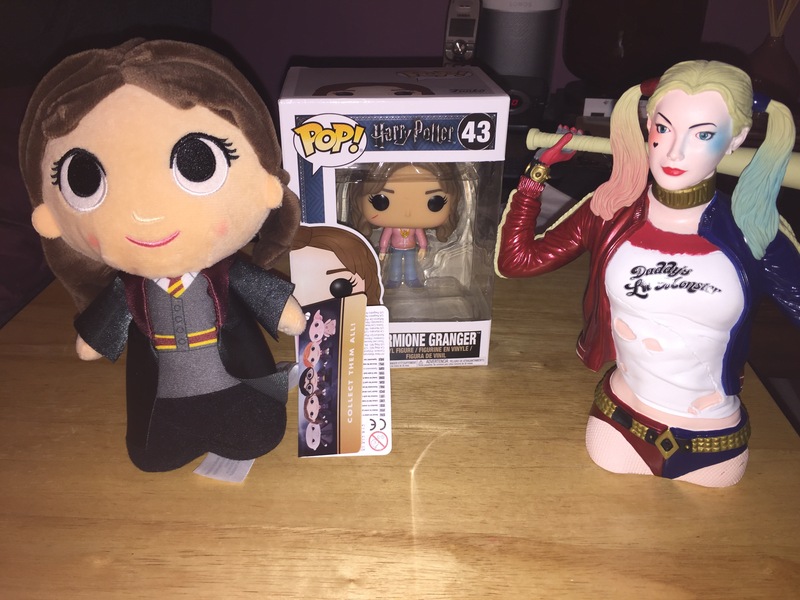 I went to Hot Topic and bought a Hermione doll and a Hermione Pop! And at a game and comic store I found a Harley Quinn piggy bank! So my shelves have been fully stacked this week! 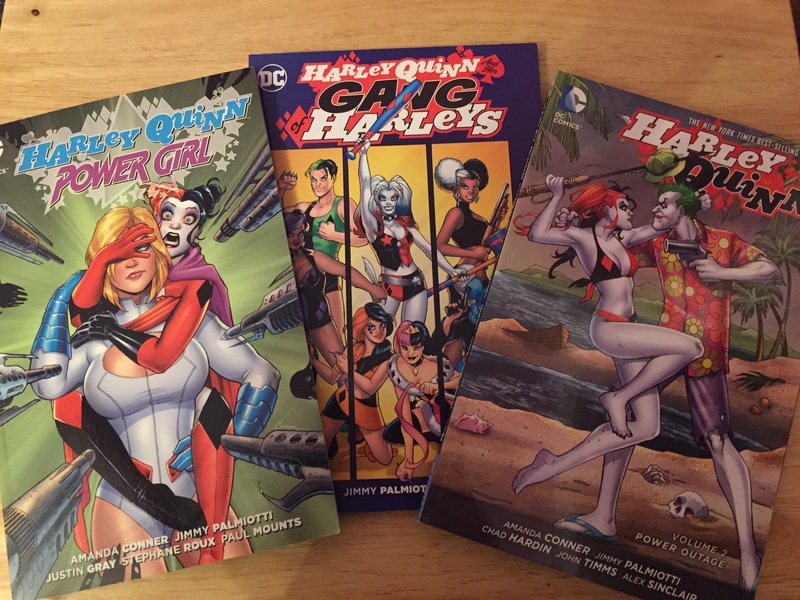 Did you get any fun books this week?